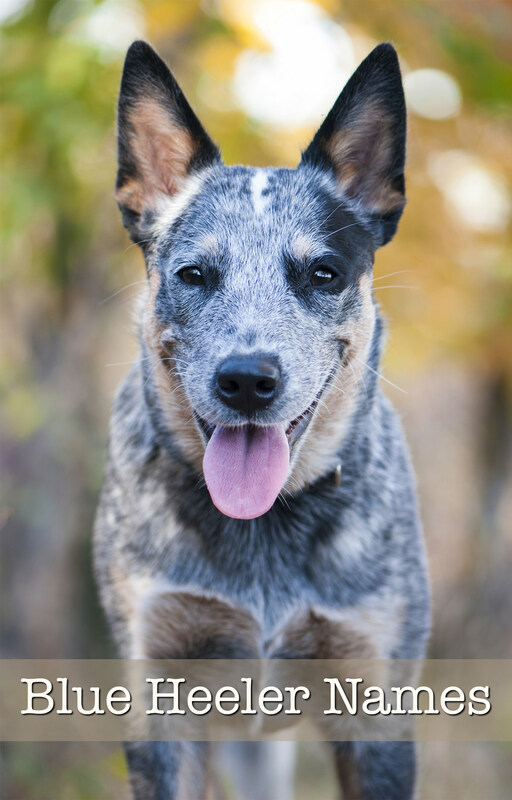 The best Blue Heeler names reflect their spirit, as well as their gorgeous good looks! And we’ve got over 200 brilliant ideas for naming your Australian Cattle Dog puppy! 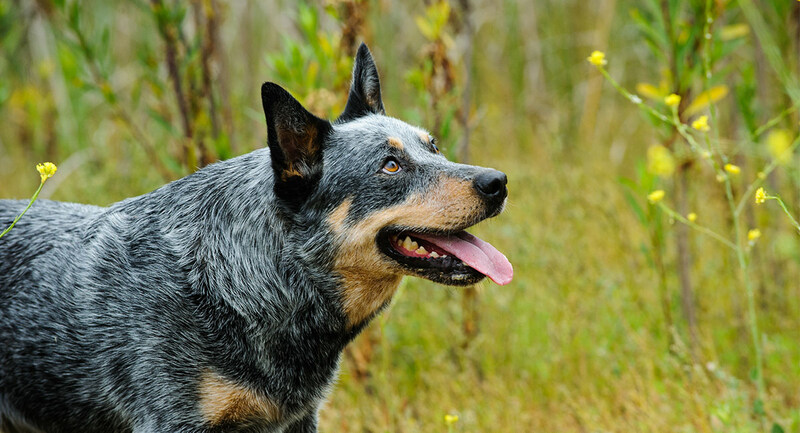 The Australian Cattle dog is a beautiful, loyal and hard working breed. Originally used for herding cattle, this bright pup is fully of energy and super fit. They need lots of exercise, and thrive when kept busy. 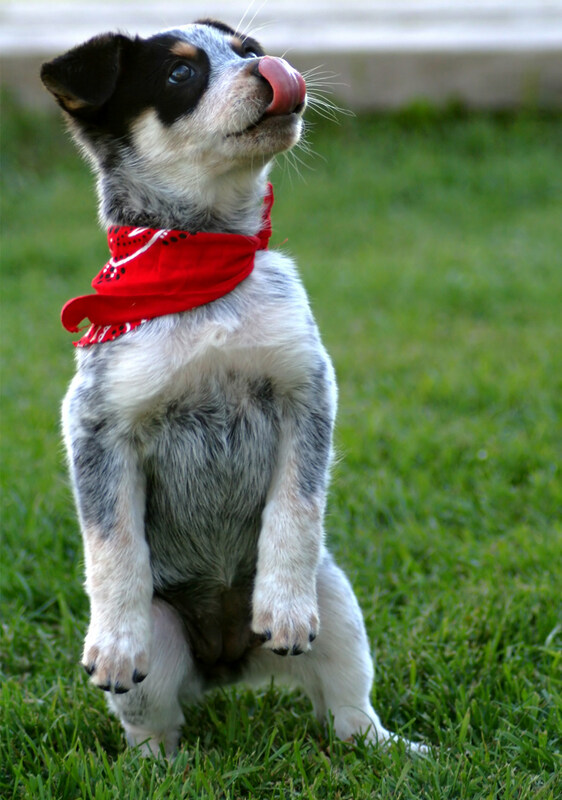 If you are thinking of bringing a Blue Heeler puppy into your home you will need to be ready for action. And you’ll also need to be ready to choose them one of the best Blue Heeler names. The Blue Heeler is no lap dog. This lively pup is going to keep you and your family on your toes, and she’ll need a name to match. You’ll want to pick something that is distinctive and fairly short. Easy to call out, and to train her to come back to. 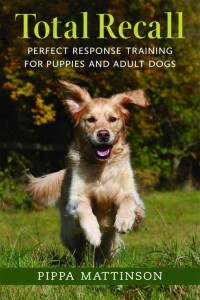 Because these clever dogs do best when there’s fun to be had, they benefit hugely from training. 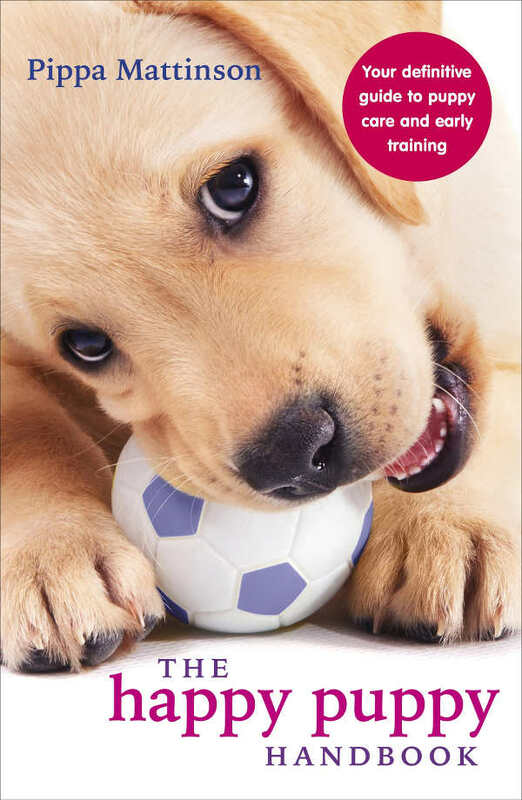 Given that your dog is probably going to learn several commands in her life, make sure that her new name doesn’t sound like any of the potential candidates. You don’t want to make things confusing later on! The best Blue Heeler dog names are simple and efficient. But that doesn’t mean they can’t be fun, cute or a bit silly too. Let’s start things off with some more traditional male and female Blue Heeler names. Blue Heeler dog names female puppies would love can be inspired by the kind of names you find in baby naming books. Although there are some gorgeous long, flowing names that are popular for girls, these can be a little inappropriate to use on a working breed as we’ve just seen. The Australian Cattle Dog names female pups do well with are usually short, sweet and easy to pronounce. But of course, your new pup might not be a little lady! So let’s now move from Blue Heeler dog names girl puppies will suit, to boy dog names for Blue Heelers! Blue Heeler male dog names just like Blue Heeler female dog names can be more traditionally human in style. We have selected some great male Blue Heeler names that are short, sweet and should suit your clever pup well. Of course we don’t need to separate Blue Heeler names into male and female categories. You can name your pup based on their traits, appearance or even the things that you like the most. When it comes to Blue Heeler puppy names, you can’t really go wrong with ‘cute’. 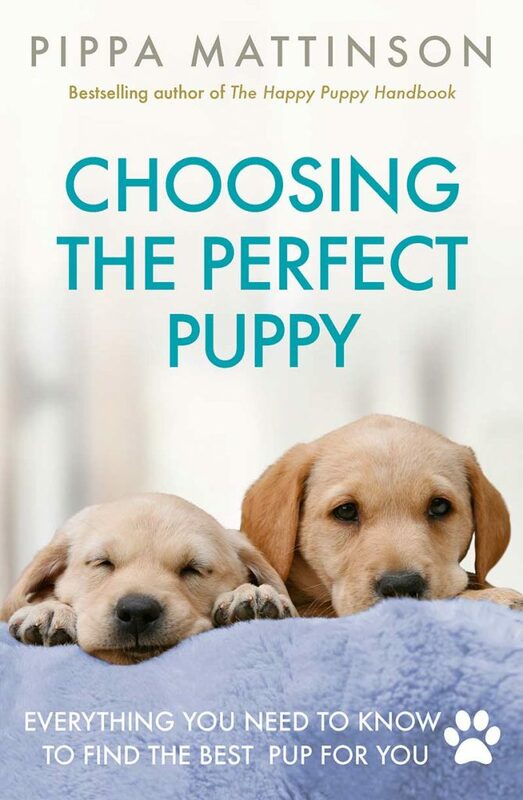 After all, what puppy isn’t adorable? 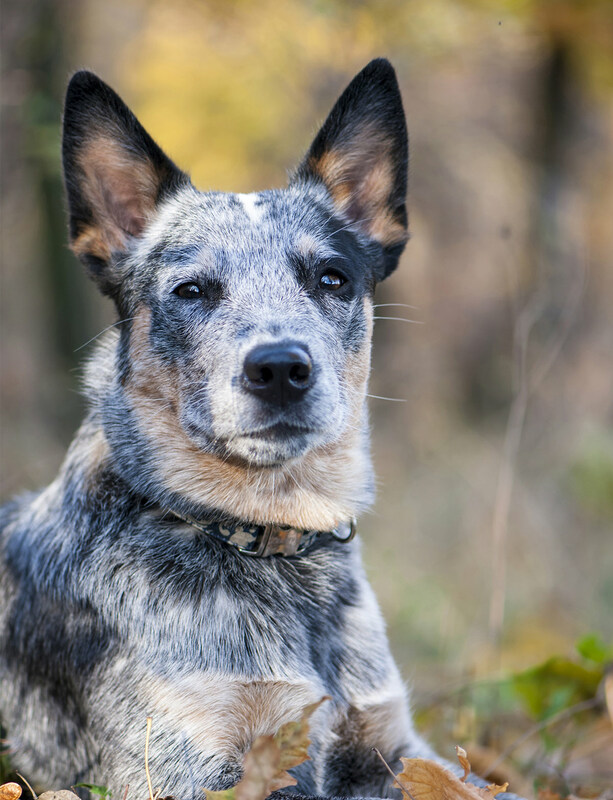 These insanely sweet Australian Cattle Dog names will have you grinning from ear to ear whenever you hear them. These cute ideas don’t need to just be Blue Heeler female dog names, they can suit the boys just as well. It’s not that often that you get to see a blue puppy, is it? What better way of celebrating your unique new dog than with Blue Heeler puppy names which are quite literally blue. All of these Blue Heeler names are inspired by things associated with the color blue, or beautiful blue shades and tones. 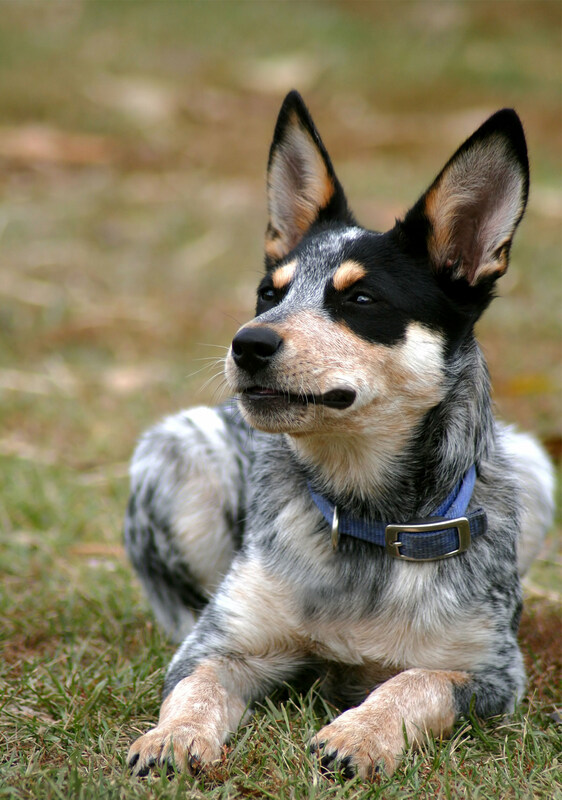 But their blue coloring isn’t the only distinctive thing about the Australian Cattle dog that can be used to inspire Blue Heeler names. Good names for Blue Heelers can of course come from their original role. 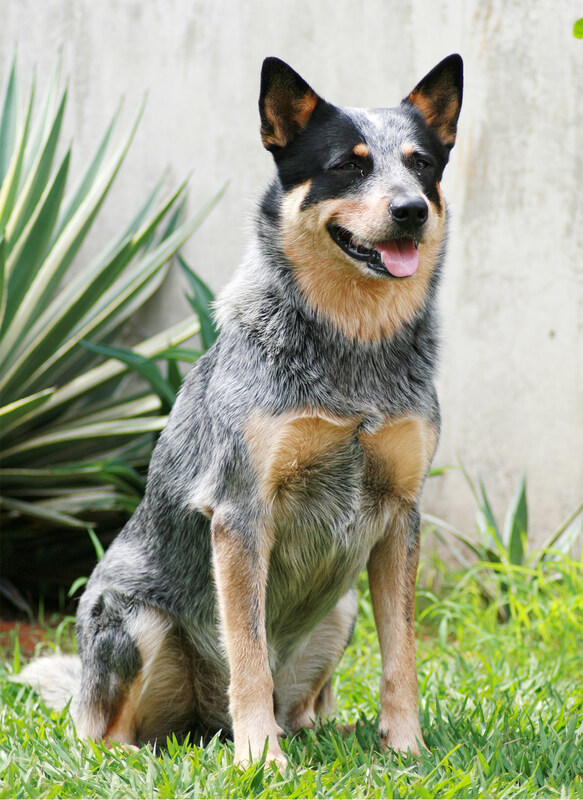 As an Australian Cattle dog! 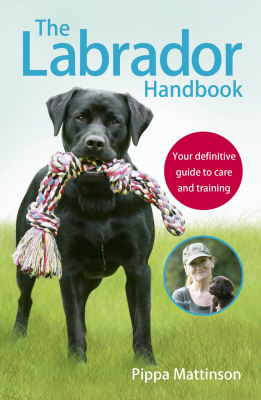 We’ve included some herding dog names, old-fashioned working dog names and different breeds of cattle too! Although you might want to shorten a few of those down, to make them a bit more doggy! The best Blue Heeler names are memorable, easy to say and fun to use. They are timeless, and will last your pup’s lifetime alongside him. Happily been used, remembered and recalled numerous times. They can feature something about your dog, or be a reflection of you and your emotions for him. Whether you love cute Blue Heeler names or traditional Australian Cattle Dog names, I hope these lists have helped you make up your mind. Don’t forget to check out the beautiful Blue Heeler pictures here too, which should help to keep the ideas flowing! My texas heeler is named Crow. Smartest dog ever! His older brother Pete just died after 12 great years. Amazing dogs! I bought my husband Todd a red heeler for Christmas last year and we call him copper for his coloring and also from the Disney movie fox and the hound lol the fox on there is Todd and the hounds name is Copper. Hattie May is a great name for a Heeler. She was the best dog ever! I loved her so much, she passed away about 4 years ago and I will never forget her. ? I have a 6 month old red heeler. Her name is Dolly because a very good friend who bought her for me, after a ranch forman tried getting ugly with me(I’m a bull hauler), thought her eyes were blue I thought oh baby doll eyes. Well no they are a beautiful chocolate brown but loved the name Dolly. I’ve seen her get cornered by two full grown shepherds when she was 4 months old and she came out fighting. Between them being taken by surprise and me screaming at them to get away from her they ran! LOL. Dolly is my lioness for sure!! My acd is named Adelaide, we call her Addy for short. I’m surprised there aren’t more Aussie names like Sydney or Aussie or Melbourne lol. I love all things blue. I have a Russian blue cat named 6BN or six for short. It’s what hair color she is (I colored hair for several years) she’s a level 6, blue, neutral. And I have a tricolor, mostly blue heeler, named Kiah. Both acquired from old boyfriends. Haha. My sweet Baby Girl is a 3yr old Blue Heeler her name is WhaleyMay which has been nicknamed MayMay she is the love of my life? Received my austrailian/blue heeled mix to replace my pup that was hit by a car. She is 2 years old this April and needs training. I call her Augie. She is smart as a whip. Her color is all black with white color chest ablaze of white. She has no tail at all. Don’t know if it was docked or born that way. Her sister is truly a blue heeler. Color of grey/brown and white her name is Oakley after Annie Oakley. We live in Ohio her birth place. My blue is named Buckley. I have a lazy Blue Heeler puppy too. I thought he was broken! but now call him Tricky! If you’ve ever owned a heeler – you know they are Tricksters!! My blue heeler’s name is Dot and my husband’s red heeler is Foxy! They are a mess but we love them. Very smart, protective and loyal! lived on a horse ranch horse ranch we had several Blue Heelers here’s their names but I just acquired my first red heeler and I have no idea what to name her do her isn’t that odd? My girl is 3 now… we went back and forth on names for a while and finally decided on MOPAR. We get so many questions on her name it’s unreal. She has several nicknames.. mopey, momo, Velcro this is the one I use the most because she is literally attached to me every step I take. We have a red heeler/ smooth Collie cross- sweet as the pie at the Amish Bakery we got her from. Her momma is in the small side (Collie) we never met her Pappa, but our pup was only half the size of her brother when we got her(they were both about 5.5wks old) so we assume she was the runt. Gave her a nice old time name- Hazel (also my great grannie’s name, come to find out) but she likes to sass a bit and cuss us when we don’t pay her more attention than the “old man” (7yo Cocker/rat terrier- Bones) either by angry obnoxious barks or growly mumbling “Rooo-woo-woos”. On top of it she looks kinda like an overly red overgrown fox, and jumps around like a kangaroo on speed- so she mostly gets called Roo. Sometimes Stupa-Roo when she’s being a derp, or HazelRoo for emphasis. She’s maybe only half heeler, but all heart. We named our single patch blue healer “Sniper”. It just fits. I have a mix of Australian Kelpie and Wire mouth heeler. The wire mouth half has red heeler amongst several other breeds. When we received her at 3 months she laid on her back reached over her head behind her. She grabbed a beer bottle and brought it back around and took a few gulps. So we named her Moxiejo. The Jo part after me. We have had a ACD and AS (mini)..Our little girl (acd) is a year old. Her name is Frankie. She is smart and loves to work. Mostly we love her like crazy and she loves us. How about the name Cooper? That’s my blue healers name. We just adopted a blue healer mix with Ausi or Queensland healer prob a Texas healer at any rate my wife suffers from severe angxity and this dog is so sensitive to her emotions that’s it the most amazing thing to watch the calming effect she has on my wife. We call he Shelby after the mustang because she is fast she is easy to handle “ train” and she is just a beautiful dog. Beautiful! Makes me want to cry because that is exactly like my deceased blue heeler and my currant cattle dog Moxiejo who is Austrian kelpie and wire mouth heeler which has red heeler amongst other breeds. But I’ve also in the past had 2 other dogs like that. One was a rescued very mellow crocker spaniel who knew before hand when my son was going to have an asthma attack. The other was a mixed 100lb. husky and lord knows what else. I miss them and grateful I was their mommy. But the heelers? Sooo loving and patient. I love them so much. So very special. I have a 4 year old Red, his name is Mitch. He rules the house, the family, the street and anyone else he comes into contact with. Is as loyal as they come, loves a kong, a bone and a swim. Drying him always turns into a fight. Can’t pick up the car keys without him noticing. He has become such an important part of the family’s life not to mention all the neighbours who are all pretty keen on him too. He’s that smart he knows all of this and plays on it. That sign about the humans paying the bills while he runs the house is oh so true. We just recused a little red Heeler pup. The Doc said that he might be as old as 6 weeks. His little feet are hairless, apparently from being stuck in a mud or water hole for a long period of time, he’s in antibiotics now. My 2 year old fell in love with him and she named him “Bubba”. We have had him a little over two weeks and he is happiest when he’s in the chair with my daughter on her blanket. We are working on the puppy pad thing, he’s just so little. And loves to follow us around and bite at our ankles. We are looking forward to many years of having his love! we have a 6 year old 3 legged red heeler. She has a patch over one ear and eye so Patches is her name. Her nicknames are many and varied from Nosy Rosy, Punky, and Love Bug among many other. Super smart, very loyal and dont let the missing leg fool you, she still runs cattle and motors over our 19 acres. Lol we have a girl, Quinn Bee , who feels the same way ? We recently lost our girl of 11&1/2 year old blueheeler named Hattie, she will be missed! Never forgotten. What about Spot or Red ?? We just picked a little boy puppy and named him Tui, after our favorite beer in New Zealand! Best puppy ever! We previously had a purebred ACD Blue called Digger T-Bone and a Red Heeler/Sheltie cross called Lucy Lambchop. We recently rescued another ACD Blue and she is called Nala Marrowbone. We have a female almost 2 years old named Indo short for Indigo she’s a blue Queen heeler. We rescued her from a very abusive home beaten since she was a puppy. Then we found out she was deaf. At first it was hard she was very nervous around people but now with a lot of love she’ has become one of the family. And demands more attention then my children..
My boy is named Luca. Variations of his name that are used regularly are like, Lucas and Lukey. And I also call him dingo. Sorry I meant Luke not like. Have a Blue heeler named Torque and he is an amazing dog. Wouldn’t trade him for anything. We just adopted a Blue Heeler mix puppy back in March. She is such a lovable and loving dog. And they were right. She is definitely not a lap dog. She is constantly full of energy. And smart. Housebreaking was a snap. Only took about a week and I think it helped that we installed a doggie door. No regrets at all doing the adoption thing. I wish I could have adopted her brother too. I’m so sorry for your loss Walter. I lost one about 18 months ago. Jack died in my arms. I still think about him every day and it breaks my heart every time. I got my new boy 4 months later. Not to replace the girl you lost but to bring some joy into your life that a dog gives. It always helps to adopt and care for another one . May not replace but will fill your heart at any rate . I named my female Blue Heeler Jorga Leah ( Georgia ). Best dog I’ve ever had!!!! !